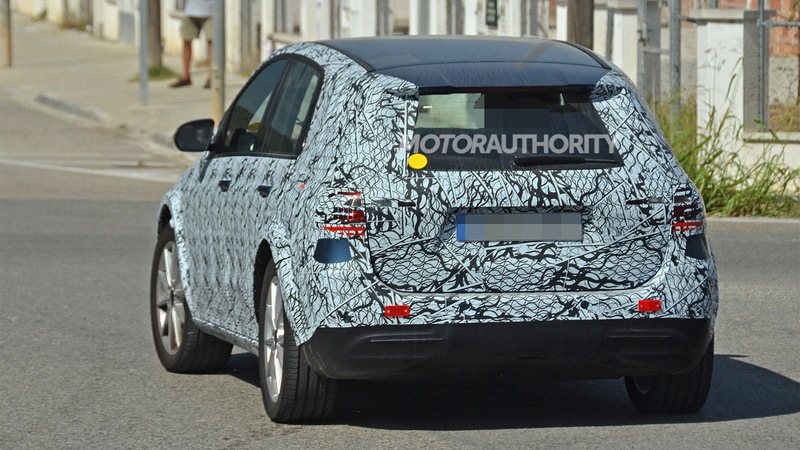 Mercedes-Benz engineers have been spotted with a test mule for a compact electric car likely to be badged an EQB. 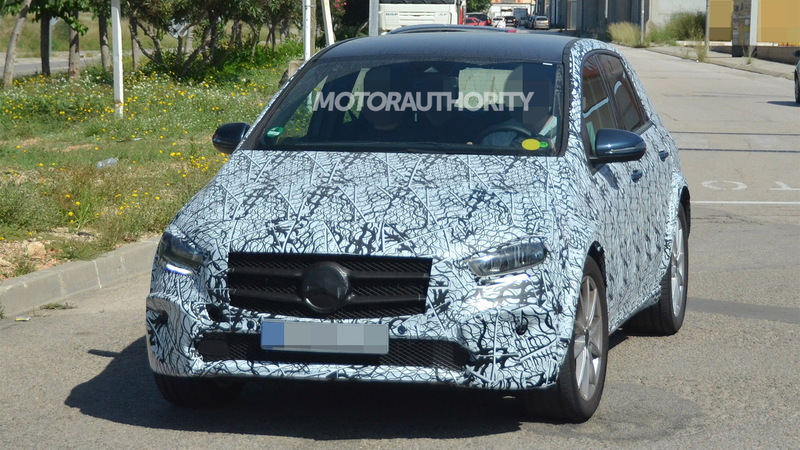 The test mule features the makeshift body of the recently revealed third-generation B-Class minivan, but the EQB's actual body is expected to be that of a compact crossover. We know this because of the relatively tall ride height of this test mule compared to earlier testers for the B-Class. 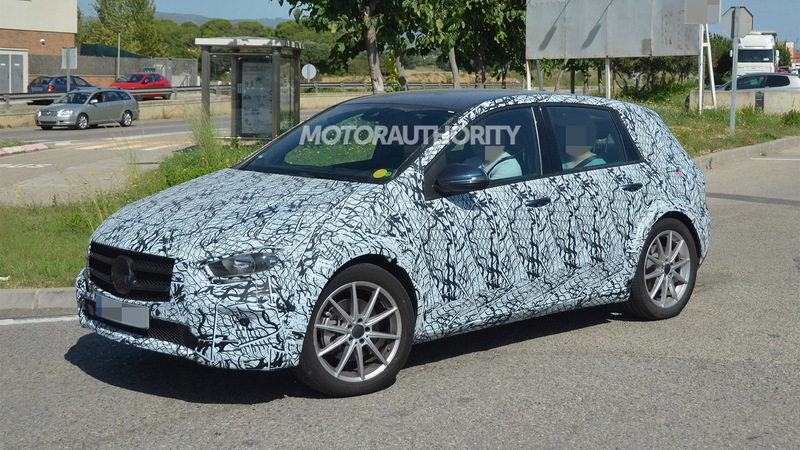 The wheel arches have also been extended, suggesting a wider footprint. 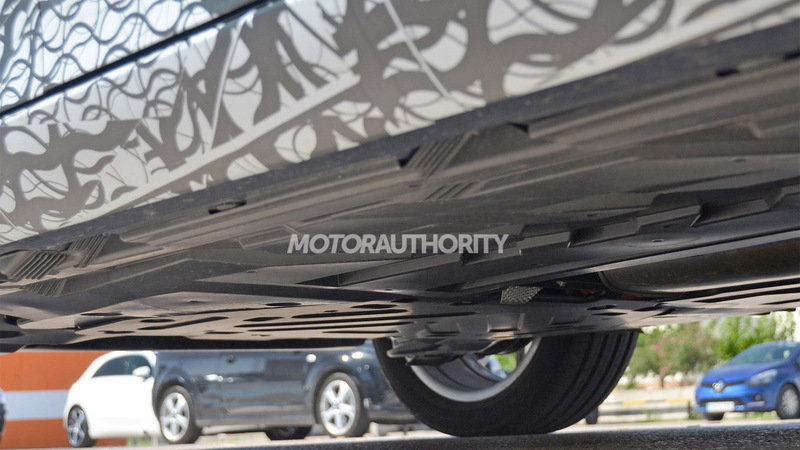 A look underneath the test mule reveals a fully covered underbody devoid of any exhaust piping, pointing to this being an electric car. It was also running silently, our photographer confirmed. 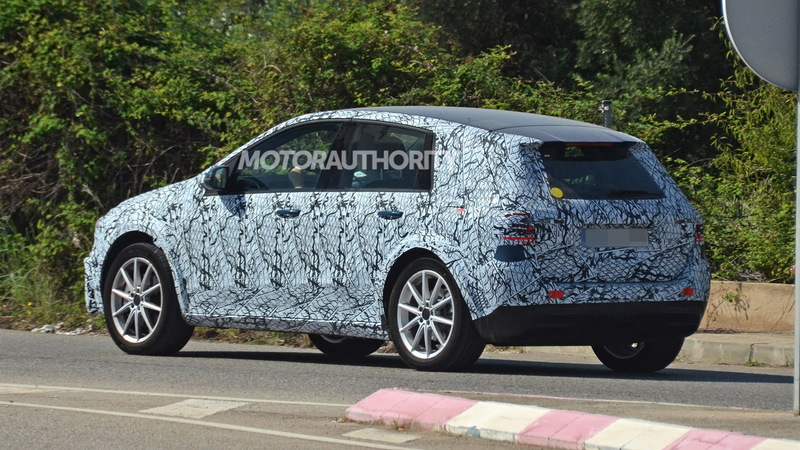 The only compact EV confirmed by Mercedes is the EQA electric hatchback due out in 2019, which is also doing the rounds in test mule form but in makeshift A-Class hatchback bodies. A concept for the EQA (shown below) was rolled out at the 2017 Frankfurt auto show. However, we know Mercedes is planning many more electric cars. Trademark protection filings made by Mercedes with the United States Patent and Trademark Office include EQB, EQB200, EQB250, EQB320, EQB350 and EQB360. There's also trademark protection for EQS which we know will be used on a flagship electric sedan. The platform for Mercedes' new compact electric cars is related to the automaker's MFA2 front-wheel-drive platform underpinning the latest generation of Mercedes compact cars. The first dedicated EV platform from Mercedes will debut in 2020 in the EQS. The first Mercedes from Daimler's EQ sub-brand for electric cars is the EQC small SUV due in local showrooms in the first half 2020. The EQA will appear in 2019 though a U.S. launch for the electric hatch may not happen due to crossovers being more favorable here. Instead, we may end up receiving the EQB to satisfy buyers looking for a compact EV from Mercedes. Expect it to be revealed in 2020. Many automakers in the luxury space are working on electric compact crossovers. Volvo will launch an electric XC40 in 2019 and Lexus is thought to be working on an electric version of its UX. France's DS has also just introduced the DS 3 Crossback E-Tense. Soon we'll likely be able to add Mercedes' EQB to the list.